In October, DEFRA announced that maximum on the spot litter fines will almost double to £150 with effect from April 2018, with new fines to be introduced for owners of vehicles from which litter is thrown. The cost of cleaning up our streets and countryside stands at almost £800 million annually said DEFRA, hence the increase of the maximum on-the-spot fines for dropping litter from £80 to £150 as a deterrent. The minimum fine will increase from £50 to £65 with the default fine increasing from £75 to £100. Councils are also being given additional powers to impose fines on the owners of vehicles from which litter is thrown, even if the litter was discarded by someone else. Proof must be furnished that litter was thrown from the vehicle. The government confirmed in October that it will proceed with these measures in 2018 subject to parliamentary approval. Councils will be expected to take into account local circumstances, like local ability to pay, when setting the level for these fines. Guidance will be issued to ensure the new powers are used in a fair and proportionate way. 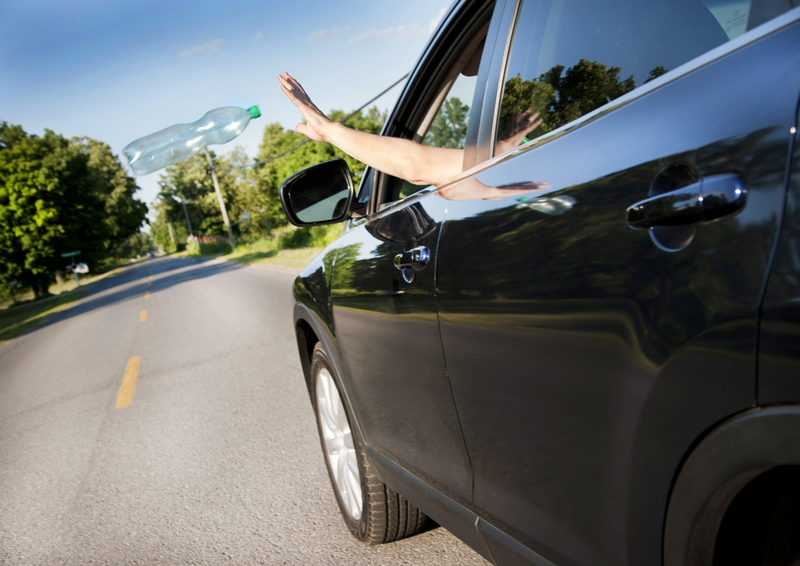 Appeals arising from penalties issued for vehicle littering will be heard by the Traffic Penalty Tribunal.